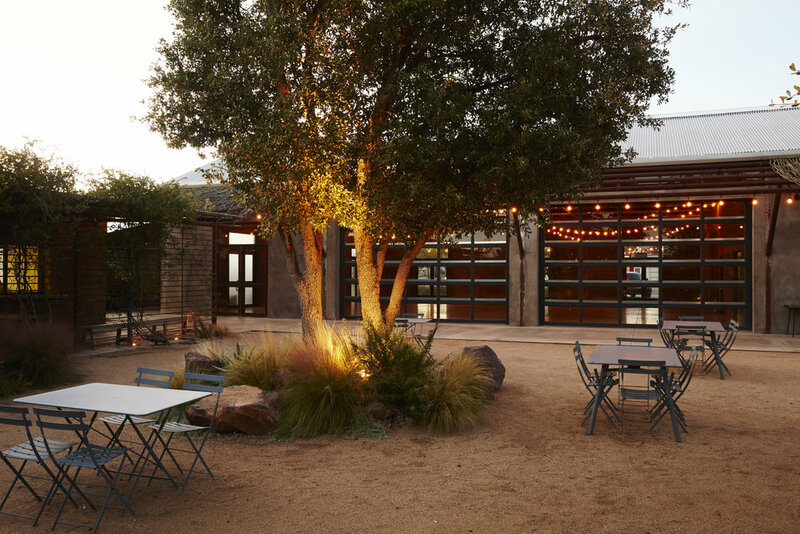 The Capri is a pre-conquest restaurant in Marfa, Texas. 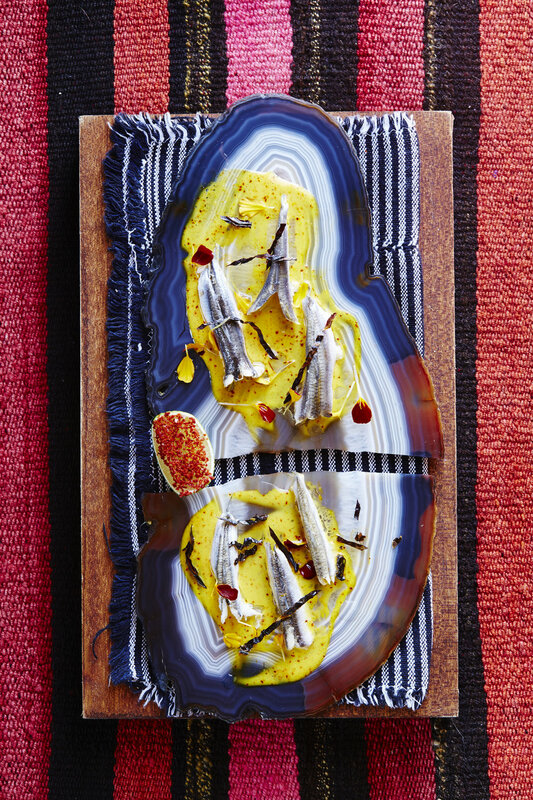 Last summer they were growing rapidly and, after a NYTimes article, began to attract serious chefs and diners from across the country (Daniel Humm & Will Guidara of Eleven Madison Park had just visited). RADUNO was invited out for a short discovery trip and then returned for two weeks to REVAMP SERVICE and implement new operational systems.